Miraxess announced the Mirabook with Microsoft’s Continuum technology in April and it seems that you can now pre-order the device from the company’s online store. 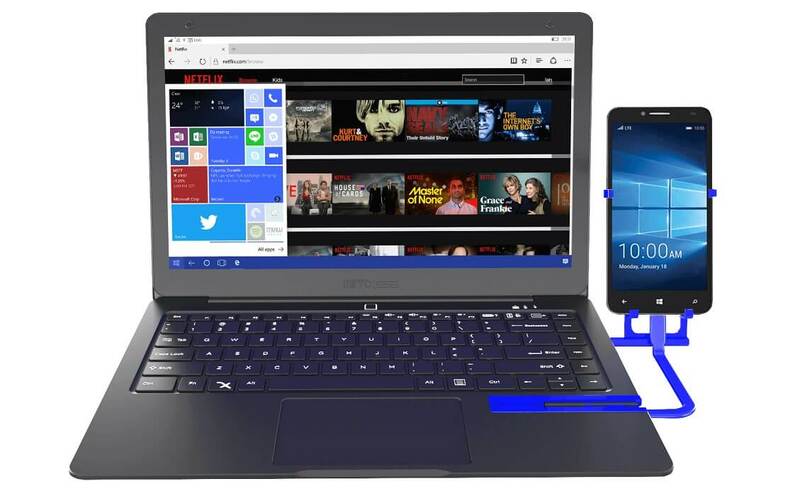 Mirabook is a laptop powered by Microsoft’s Continuum, this laptop lets you turn your flagship Windows 10 phone into a laptop. Continuum is a Windows Phone exclusive feature that lets you use your phone like a PC to get incredible productivity that fits in your pocket. You can connect a monitor, keyboard and mouse to operate the connected device. 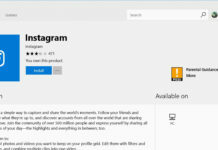 Once the Windows Phone is connected to a monitor, you can use all the productivity applications like Office. “Windows Continuum mode provides the most comfortable and simplest way to turn your cell into your daily PC. When Microsoft Continuum is mostly used with a fixed dock station at the office, the Mirabook will launch the PC mode everywhere to be productive on-the-go. Be free and mobile with a premium notebook experience,” the company explains. The Mirabook features a 13.3-inch screen with 1080p and it has an aluminium shell that enhances the look of the device. It also comes with a backlit keyboard and promises up to 10 hours of battery life. The device comes with all necessary ports like 2 USB Type C, 2 USB 3.0, 1 HDMI, 1 Audio Jack, and 1 SD card extender. Pre-order Mirabook laptop for $249. 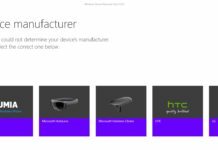 This surprises me that a company is trying to bring this product to market, considering that Microsoft is barely supporting windows phone, and that most likely there may be no new phones that support continuum. On the other hand, if their new Andromeda device supports continuum, then this could be quite useful. I may have to consider ordering one. If this had arrived 12 months ago I would have bought it without hesitation. I must admit I’m still very tempted to buy it because I use Continuum every day, but the reality is that it’s not good enough for Microsoft to simply support Continuum for the next 2 years, they need to improve it as well. Continuum still feels far from complete. Maybe that has more to do with the dated hardware (I’m on a Lumia 950) than the software, but either way there’s still a huge amount of work that will need to be done to improve it to the point where you could leave your regular Windows 10 laptop at home and just carry a Continuum powered device around. And that’s where this starts to fall down. If there was even half a chance that Continuum was still a hot ticket project that had loads of staff developing and refining it back at MS HQ then I’d be all over this product. But we all know that’s not the case. It’s being left to wither like Windows 10 mobile.